Does Your Job Shop Really Need A Website? "A new website won't help me get new business because my current website doesn't, either." 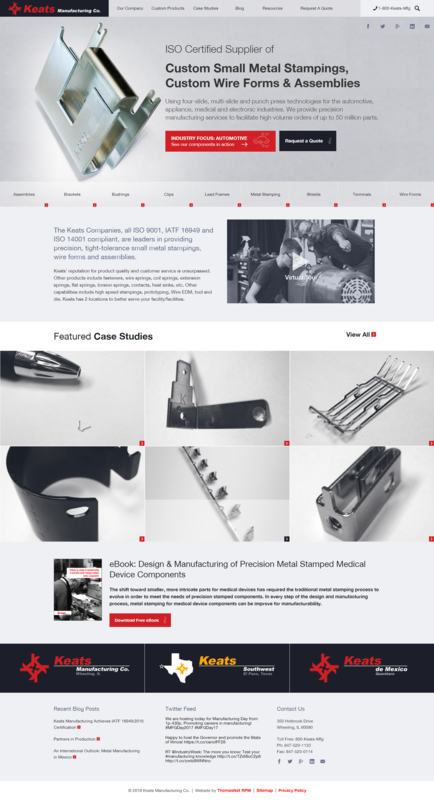 If your job shop does not currently have an industrial website, or the one you already have is getting long in the tooth, these are probably the reasons why. However, if you want to start bringing in new customers, you may want to rethink your approach. That's because your buyers and your competitors are doing business digitally. 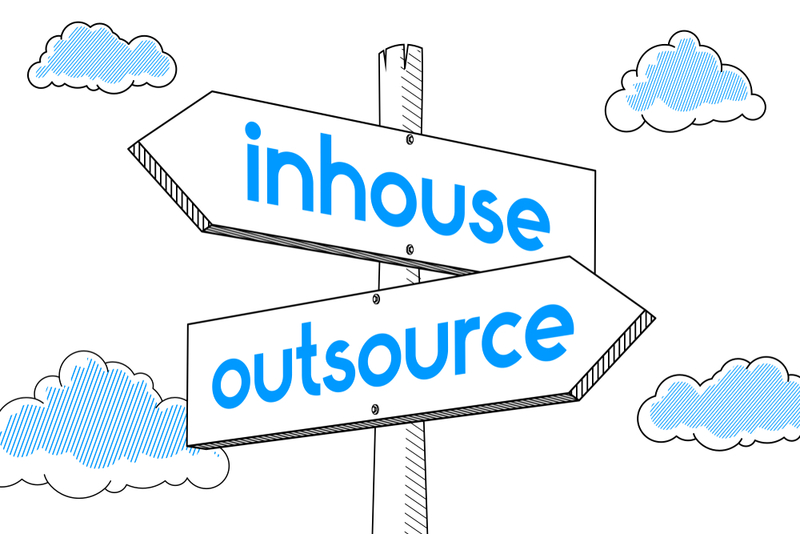 If you're not, you risk missing out on leads and falling behind. The most compelling reason why your job shop needs a website is because your buyers expect you to have one. 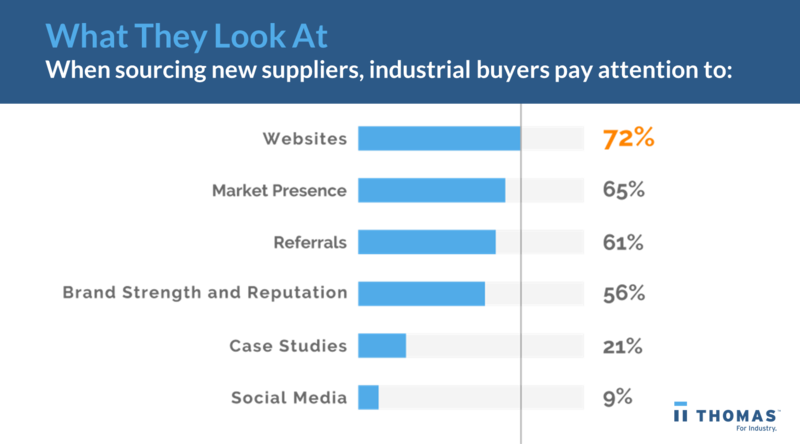 According to our 2018 Industrial Buying Habits Survey, 77 percent of B2B buyers utilize search engines when sourcing new suppliers (making it the second-most utilized tool for buyers, behind only the 79 percent of buyers who use Thomasnet.com). That's more than word-of-mouth referrals (61 percent) and even internal company-preferred databases (33 percent). 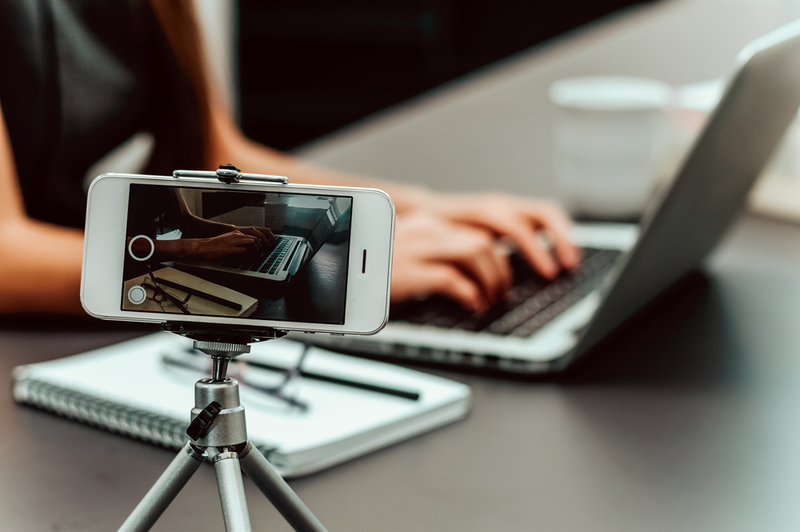 Furthermore, when sourcing new suppliers, more buyers (72 percent) pay attention to a potential partner's website than their market presence (65 percent), referrals (61 percent), brand strength and reputation (56 percent), case studies (21 percent) and social media (9 percent). Buyers are looking for your website. If it doesn't exist, or if it reflects poorly on your company, then they are likely to take their business elsewhere. 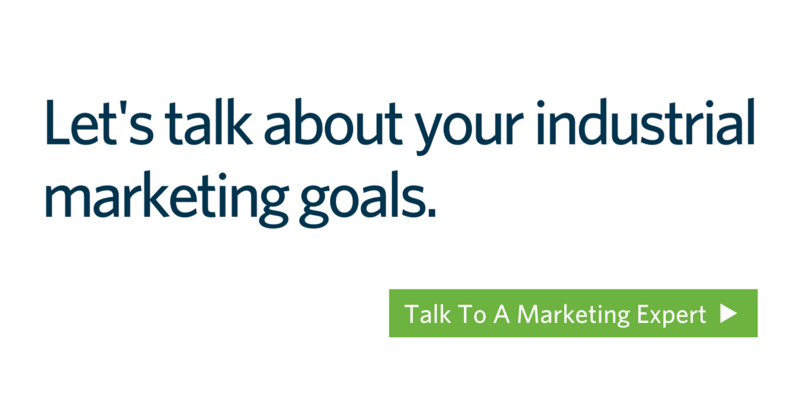 More than 86 percent of all product and custom manufacturers have invested in online marketing. If your company is among the 14 percent that hasn't, that puts you in a distinct minority — and at a distinct advantage. 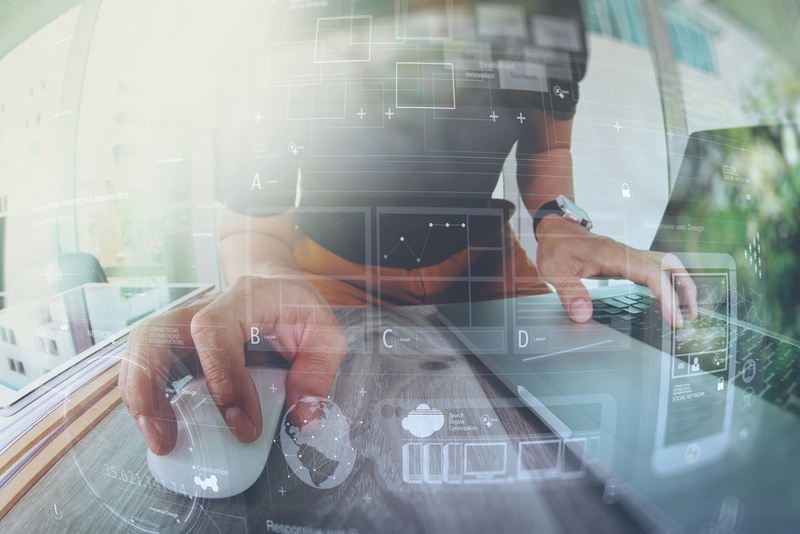 In addition, industrial websites continue to evolve, empowering job shops to better engage visitors and convert them into customers. By communicating this information to your buyers, your website will help you attract and convert targeted customers. 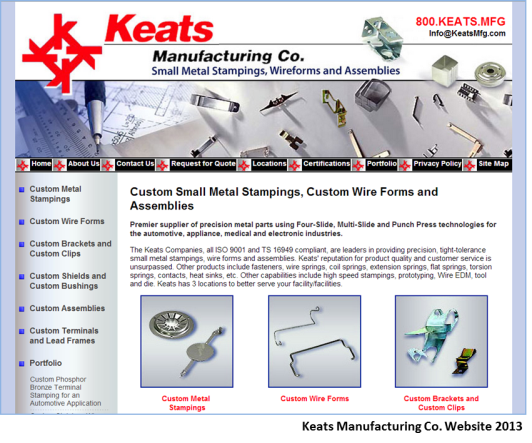 For more information on how your custom manufacturing business can utilize a website to drive leads and generate new business, contact us for a free consultation.